then Press #, then 3, then press 5, then keep pressing 0 for each subsequent prompt until you are transferred to a live customer service agent. Well here I go again, I have called your "contact a human" number several times now, this latest said my call will be answered in 30 seconds HA....I have now heard your speil to go online three times so far while I am typing this. I have sent two emails so far, I even complained on facebook but here I am trying yet another way to get your attention. But I guess this isnt working either. I have checked your map on line and the phone is locate in. Holy cow I actually got a live person that seems to know something. at least on the surface. So...I wait again for her to come back. Well Lucy came back Bless her heart. However bad news we now have to update from the (well it is a very old phone) to a new phone that has 4g coverage, hers only 2g I know old. But the phone has worked there many times before but now the towers in that area dont handle 2g. So now go buy a new phone and oh ye by the way your plan is no longer offered so now you get to pay $20.00/mo . 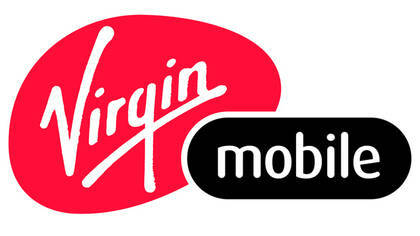 Luck was great by the way but Virgin mobile no so good trying to get a live person is very difficult.